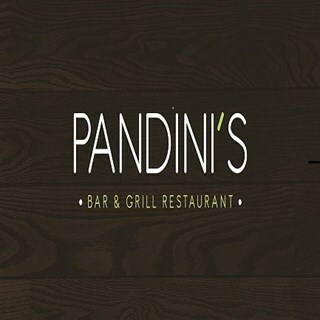 Pandinis Café & restaurant is located in Newlands Cross, Clondalkin Dublin 22. 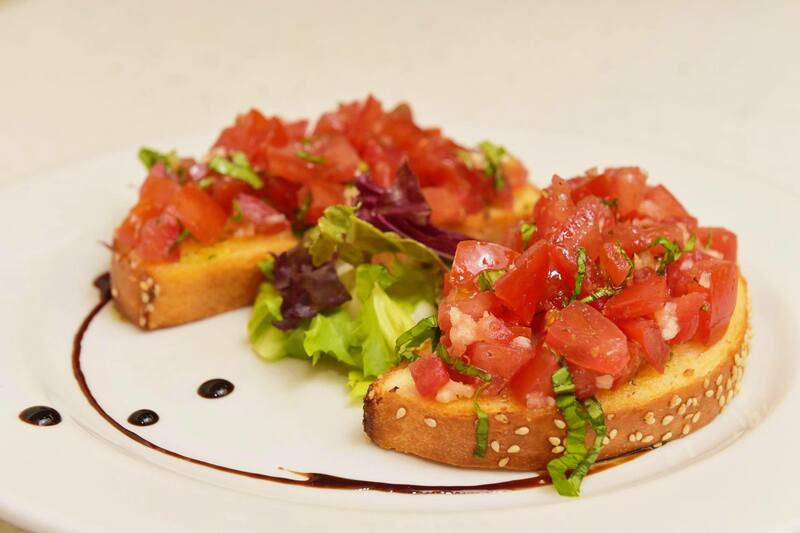 A modern Italian restaurant that offers an intimate and elegant setting with an informal family atmosphere, sumptuous food and excellent service. Our talented Italian head chef, Cornelitto has over 17years experience in producing fine quality Italian food and delivers great taste and flavour. The emphasis throughout Pandinis is on providing some of the finest wines from all the great regions of Italy, such as Piedmont, Tuscany and Sardinia, that would make you feel like you are dining in the heart of any famous historic Italian city. Pandinis offers a wide variety of traditional Italian dishes, including a wide range of pizza and pasta dishes, in addition to meat and vegetarian dishes. 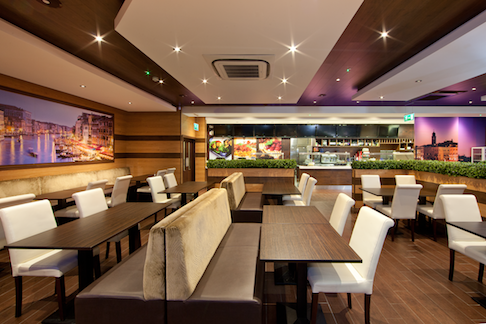 Pandinis use the finest and freshest ingredients, sourced directly from Ireland and Italy whenever possible. We ensure that our customers receive close personal attention by our staff to ensure absolute comfort and pleasure. 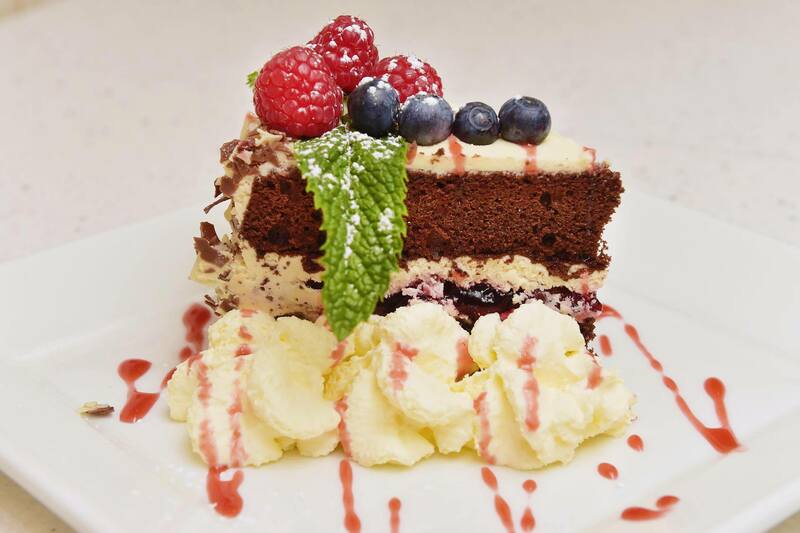 From Dublin to Venice, Pandinis provides a wonderful Italian experience. Very tasty food and we were happy with our choices. Great spot friendly staff and extremely helpful excellent food and atmosphere. 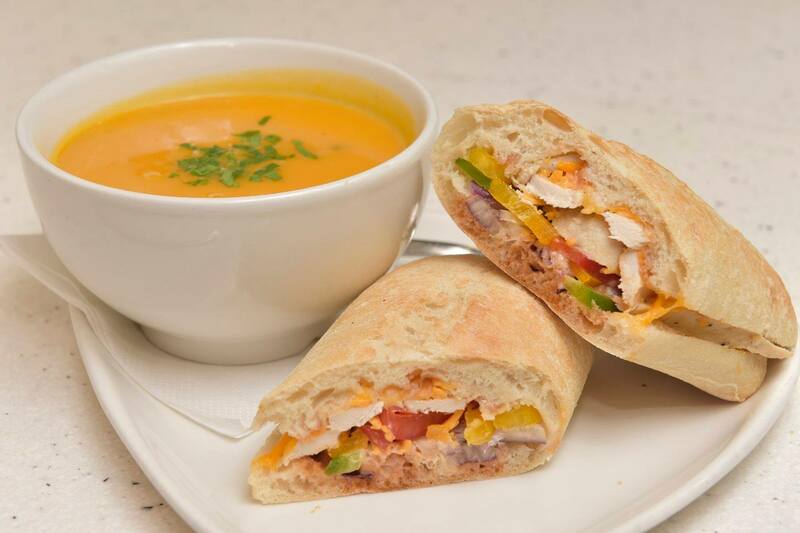 Delicious food and great deals. Always busy with customers which is a great sign. Always great food and friendly service. Food was yummy and service was great. Will call back again!! 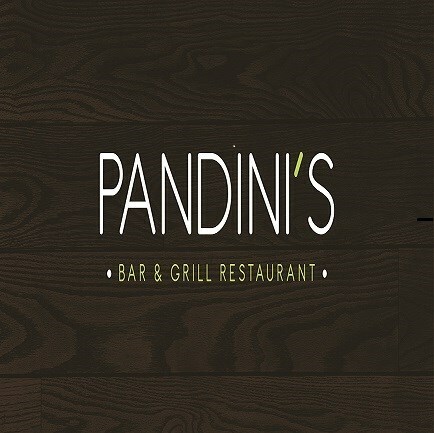 We started to visit Pandinis around 12 weeks ago and have been back around 8 times, while we enjoyed the food and drink on most visits the service while fast has not been very warm, the staff are overly formal and need to use the word thankyou and smile a bit more. They did smile a lot however when I spent €350 on one visit just before Christmas. Stayed at the hotel across the road many times and never visited Pandini’s until now. Glad we decided to go. Food was really good, clean, and nice decor . Will definitely be going back another time. Great night out in Pandini’s. Booked for group of 8. Lovely place, food and service. Table perfect! Food is always good but as usual service ia very slow when ordering drinks. Water wine beer and softdrinks alike take too long and are sometimes forgotten and need to reorder. The waiter on Sunday was half asleep. He came out with our food with no idea where he was going with it. He went to 4 tables before he realised it was for us. We ordered a coke 3 times. Prices are also a little too high. the pizza is not worth 15 euro. offer some extras or bring the price down a tad and tell your staff wake up. I was there yesterday 21st feb and to say it was dreadful is an understatement. We booked at table for 1pm for our lunch break. We ordered at 1.10 and finally got our food after calling the waiter at 1.55 . The food was good but when you are on lunch break you don't expect that poor a service. We have eaten there regularly and it has never been this bad. Neither of the managers were on duty and they needed more staff. Lovely food and staff always great, have been many times and always happy! We were running a few minutes late and it wasn’t a problem they were so accommodating thank you! Everything was good. A bit long waiting on starter otherwise service great. It was my sons 21st birthday and asked if his dessert could have a candle and we would sing happy birthday but I think they forgot it.